Zombi Danz zine 2 is finally out after months and months of hard work, available through me (limited quantities) and Iron Bonehead productions so far. The zine will also include a mini-zine executed by a close friend of ours, focusing on the early days of the French Thrash/Death Metal scene. 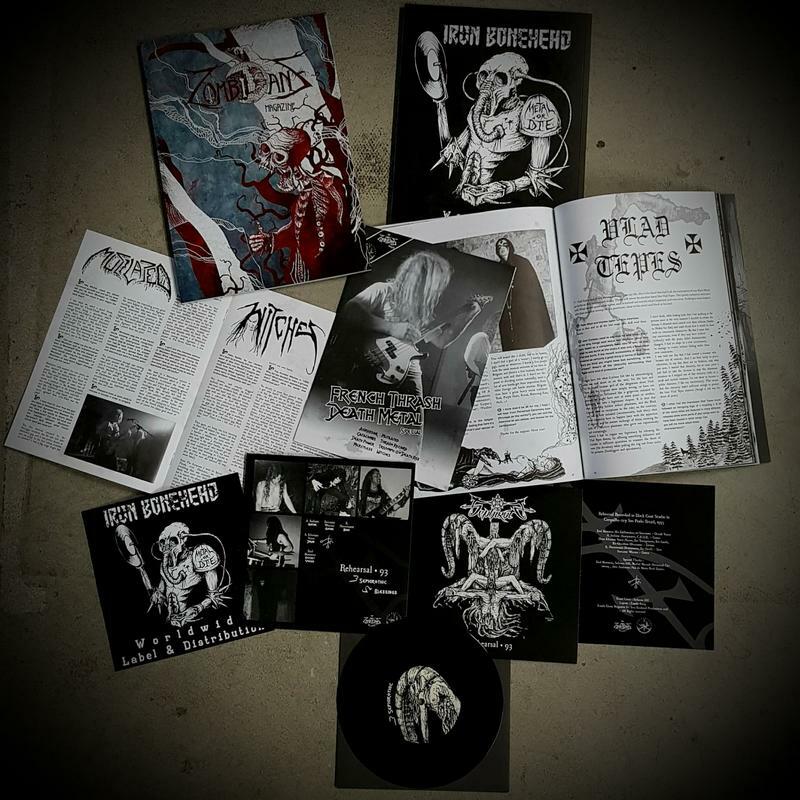 Interviews with Aggressor, Catacombs, Death Power, Mercyless, Mutilated, Thrash Records, Triumph ov Death Records and Witches.